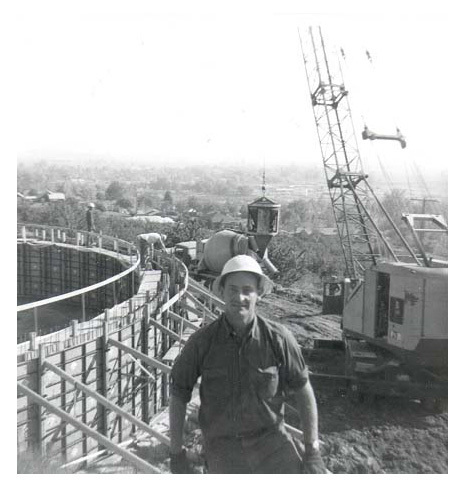 In 1964, founder Henry A. Stamschror made a business decision to stop building houses and start building other things. It was then a tradition of delivering total customer satisfaction through dedication to overall product quality and excellence in performance was estab lished. 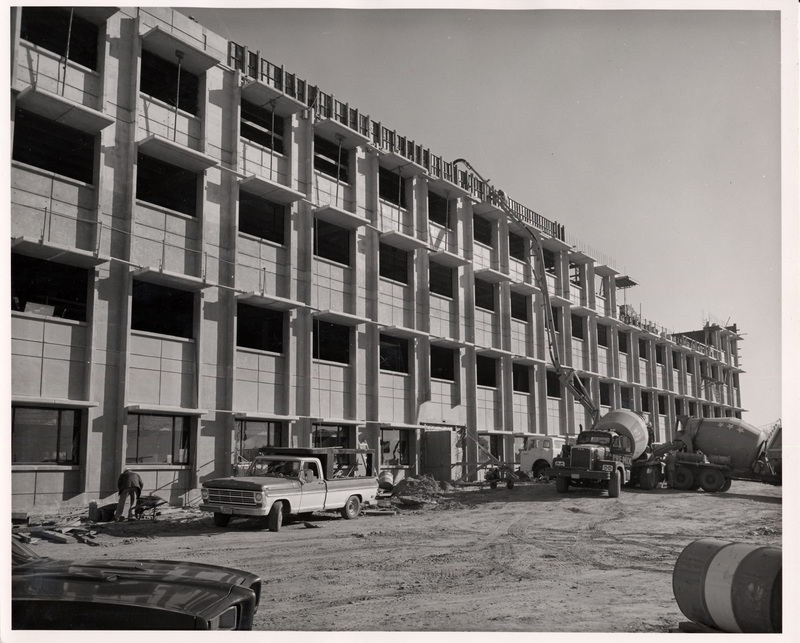 Joint ventures in the late 60's and 70's to construct the downtown Yakima Mall, Kadlec Hospital, and a phase of the Battelle project at Hanford contributed significantly to the growth of Mountain States. After five decades Mountain States continues to be recognized as a strong, reputable, quality-driven general contractor in commercial, industrial, institutional, and heavy construction. Staying in sync with the industry at large through public, hard bid, design/build, and private projects allows Mountain States to maintain a level of diversification that contributes to the depth and longevity of the company. Although a majority of our work is private and design-build, we continue to keep active in the public hard-bid process primarily in heavy concrete and wastewater treatment projects. Public involvement allows us to stay current with new challenges and methods while also maintaining relations with public agencies, in turn bringing them forward into the private market. ©2017 Mountain States Construction Company of Sunnyside, Washington • WA Contractor's License #MO-UN-TS-C352DC • Oregon CCB #65801 • All Rights Reserved.